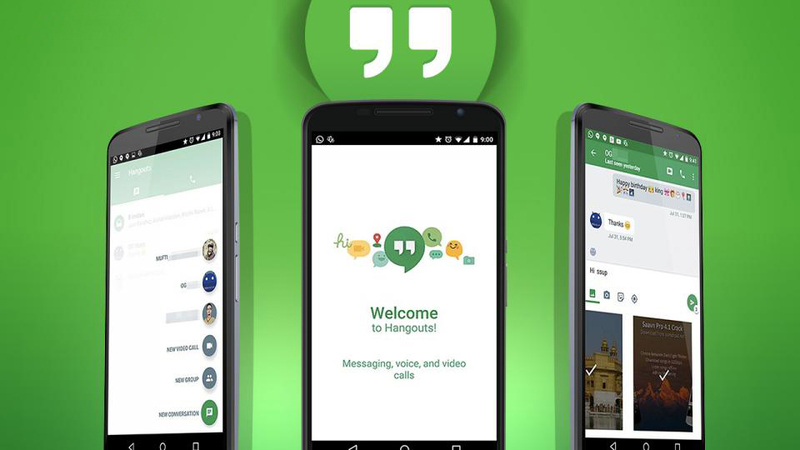 It's a little bit early for Google's usual batch of Wednesday app updates, but it looks like the rollout of Hangouts version 7.0 has begun for Android users. As is usually the case. 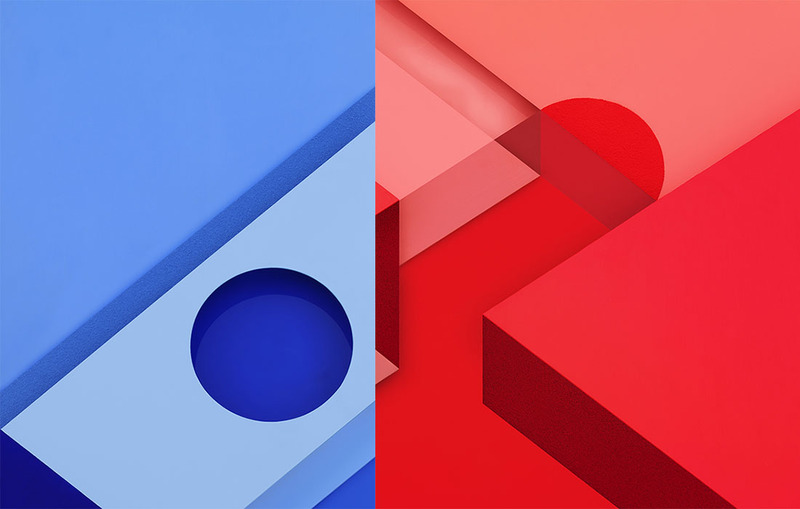 The update, which appears to be slowly rolling out to some users, brings a few small Material design tweaks with the standout features being the ability to quickly reply to messages straight from their notifications, and the ability to add home screen shortcuts that lead directly to conversations. Also adding to the rumor that Google would soon rip out SMS/MMS functionality from the app (not for Google Voice, mind you), a new message is appear recommending users try out Google Messenger for texting on their devices. 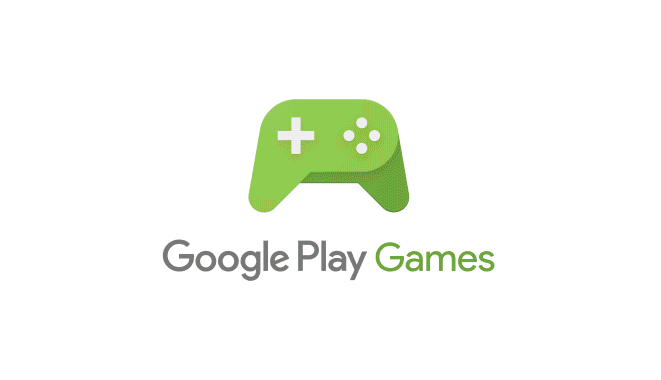 Uh huh… We see what you’re doing, Google. We saw the quick reply feature hit the iOS counterpart back in December, almost 2 whole months ago. 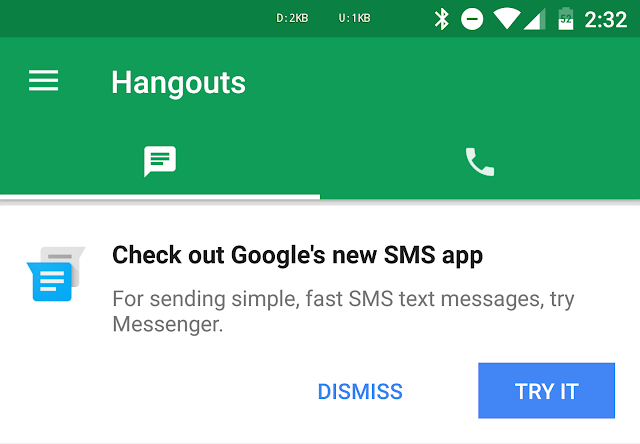 And while Hangouts isn’t exactly the perfect messaging application we want it to be, it seems to be making slow progress in getting there. That is until Google’s other rumored messaging app launches. For those that don’t feel like waiting around for the update to become available in their Play Store, you can download Hangouts 7.0 down below.